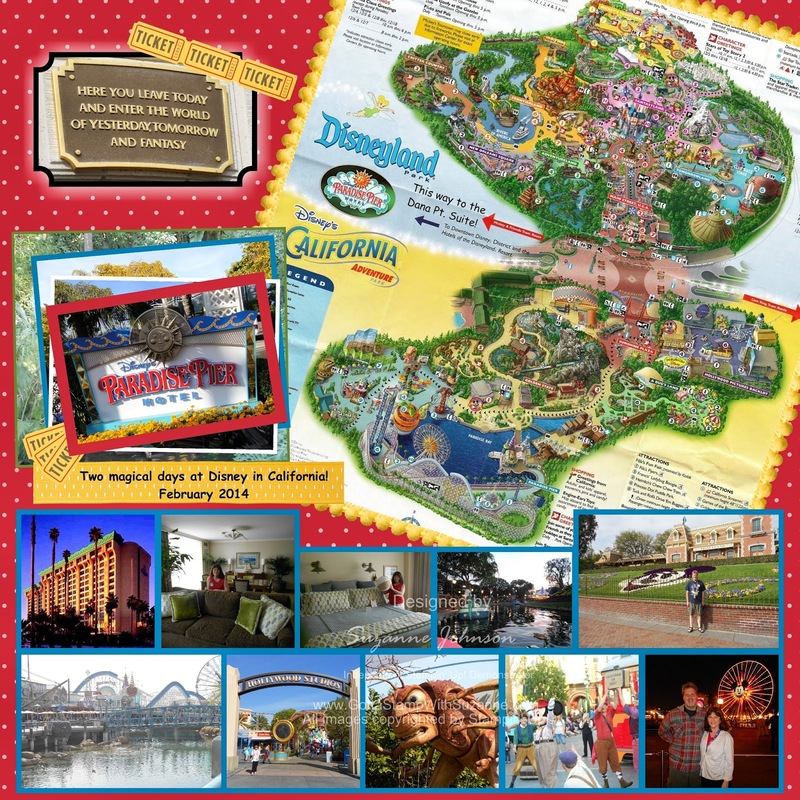 When I saw this week's MDS Monday blog challenge, I immediately thought it was the perfect sketch for spotlighting the trip my husband and I took in February to the California Disneyland parks and resorts. Our trip was super special in so many ways, for so many reasons. It was a gift from my mother and a combined super-celebration of both our 2013 birthdays, our anniversary, Christmas, and 2014 Valentine's Day! Our "special needs" cats make it really difficult for us to take any trips together but for this we were able to arrange for their care (thanks again, to my wonderful mom!). More about what made our trip extra-special at the end of the post, so we can get to the visuals! My husband and I both love love love Disney. In fact, going to Disneyland was the first thing we ever did together (as friends, before we even started dating). It has been over ten years since we have been able to visit any Disney park, so this was an exceptional treat. We were booked into a standard room, but the hotel concierge surprised us by upgrading us to a full suite after I told her all the reasons we were celebrating. Bruce and I had traveled separately and I arrived first. I didn't know about the upgrade until I found the room number, so at first I thought there was a mistake. But the key worked, and I was blown away when I opened the door. Bruce experienced the same as I when he arrived and headed to the room number I'd given him. We ended up spending more time in our gorgeous suite than at the parks! It was only one night, but it was all magical! 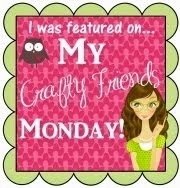 Wow Suzanne, this is fantastic!!! I love all the little details you added to your page -- the tickets, the two maps, the trim around the maps, all the great pictures, the colors, and the saying at the top. Awesome, awesome page!!! Thanks so much for joining us this week. 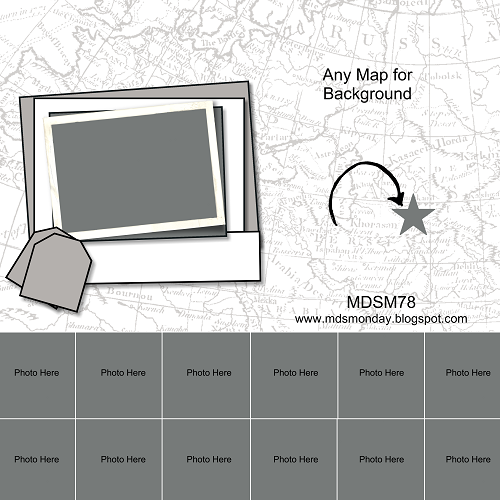 Great idea to have the map as an angled layer. Really gives the feel of something handheld while you are enjoying Disney. 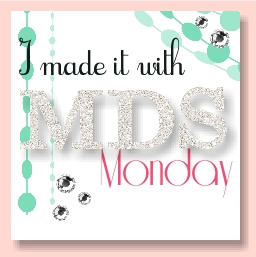 Thanks for joining MDS Monday this week.